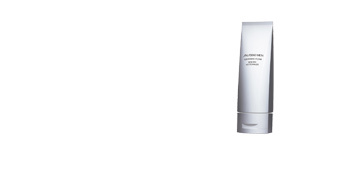 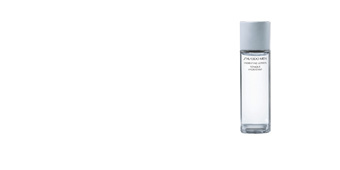 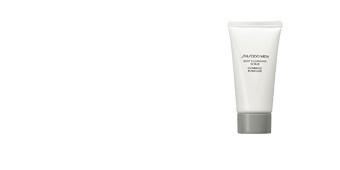 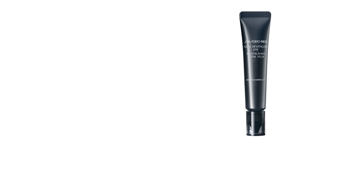 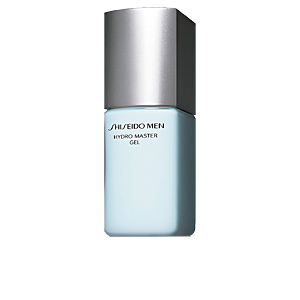 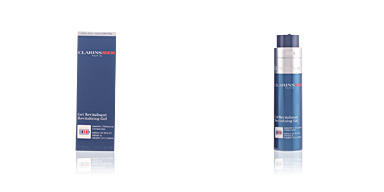 Shiseido Men HYDRO MASTER GEL is a facial moisturizing gel with multiple benefits for mixed skin and oily skin. 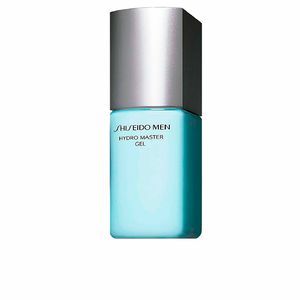 Its texture is ultra refreshing thanks to menthol, and its aromatic properties enhance the energizing effect, minimizing stress. 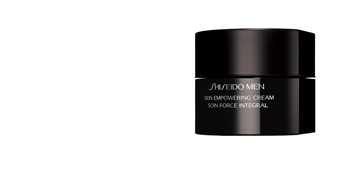 It also reinforces the ability of the skin to maintain optimal moisture, while improving the cutaneous protection barrier to prevent problems and irritations. 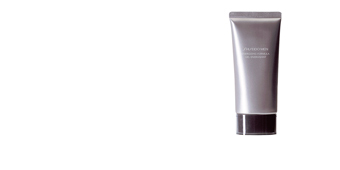 It contains peony root extract to reduce problems caused by excess sebum. 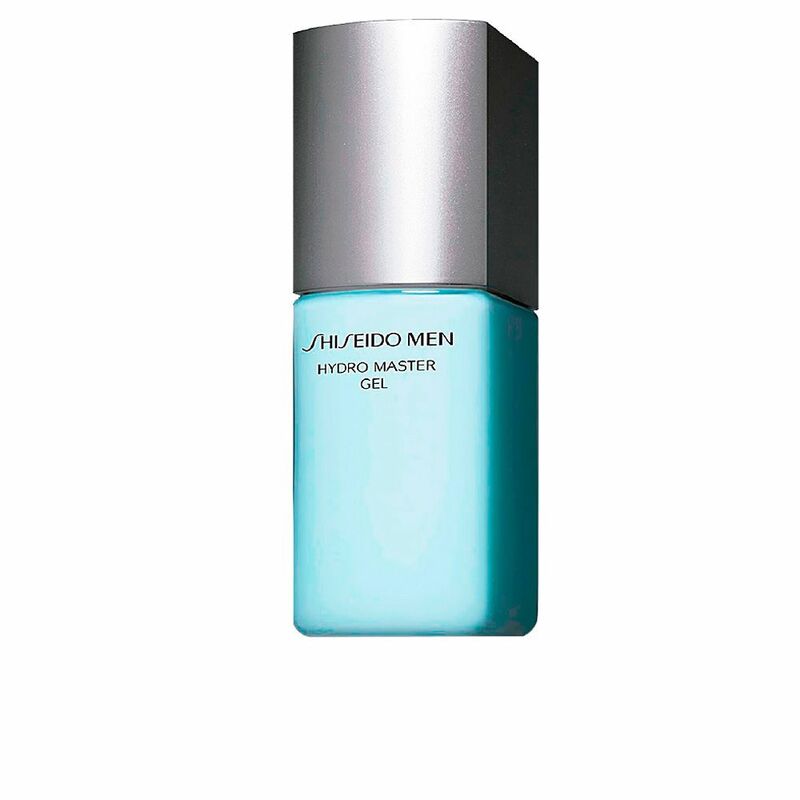 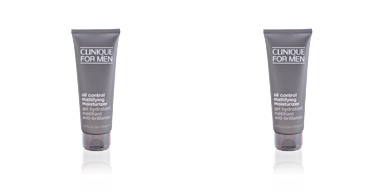 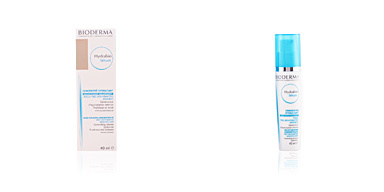 Formulated with new HYDRO MASTER TECHNOLOGY, to give skin the power to help control its own moisture. 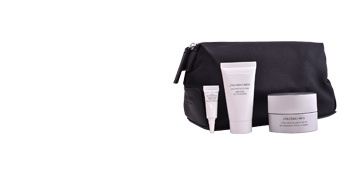 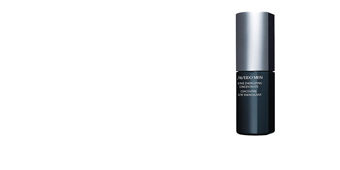 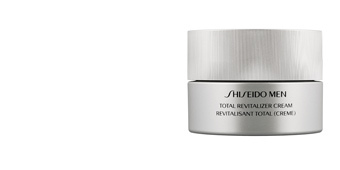 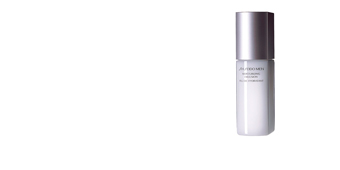 It can be combined with a specific treatment to regenerate the skin at night, or with a serum to treat specific needs. 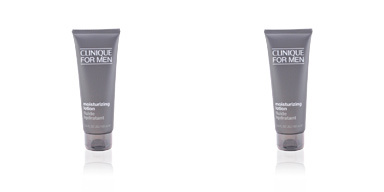 Apply every morning and evening, after cleansing or shaving. 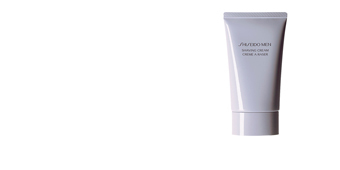 Press pump twice and smooth evenly over face. 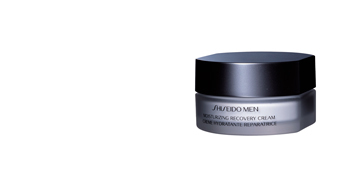 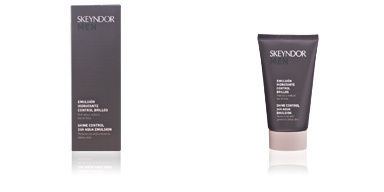 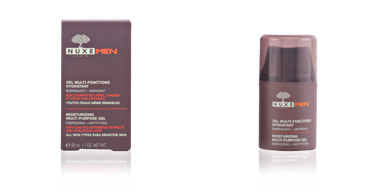 Adjust the quantity used based on humidity conditions and the needs of your skin.